DC Comics Universe & Detective Comics #994 Spoilers: A New Era For Batman Begins The Countdown To Detective Comics #1000! Preview! 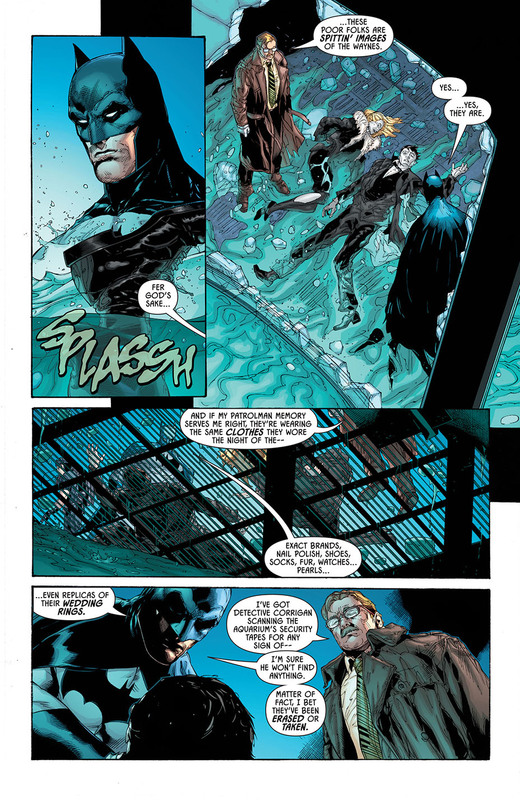 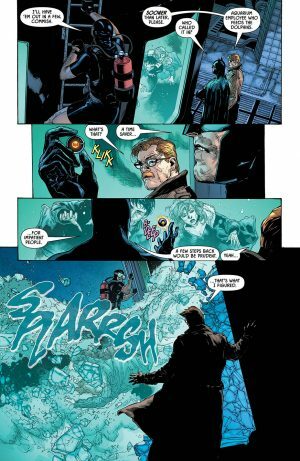 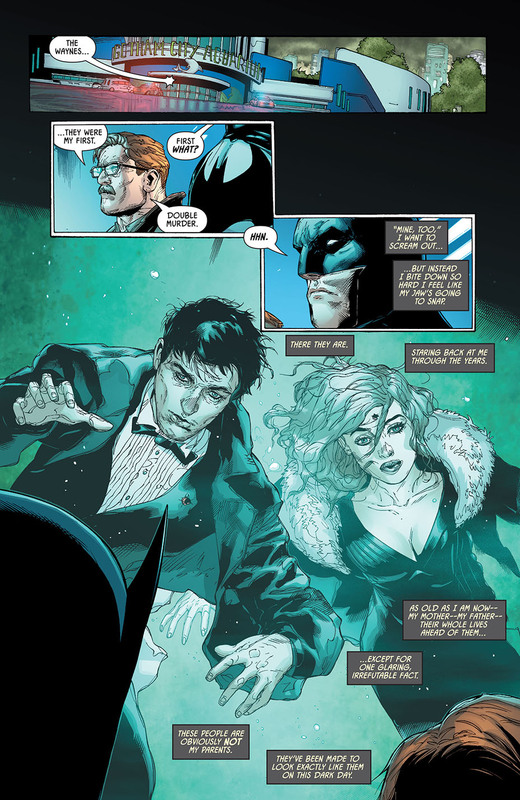 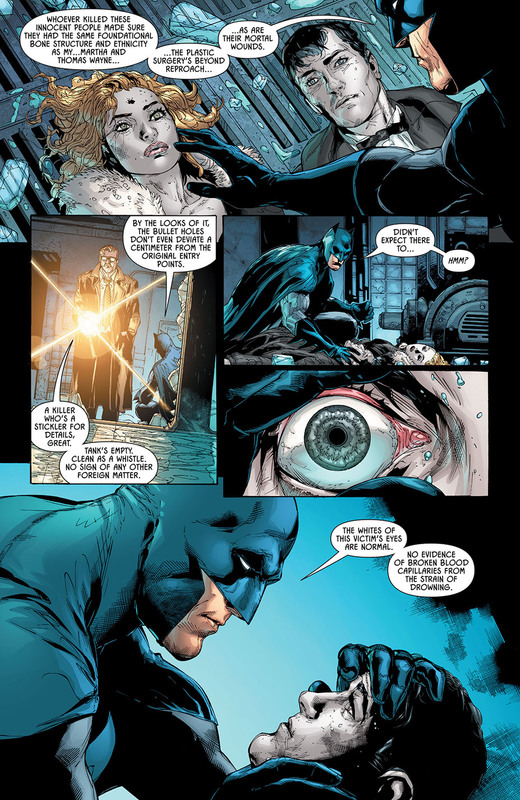 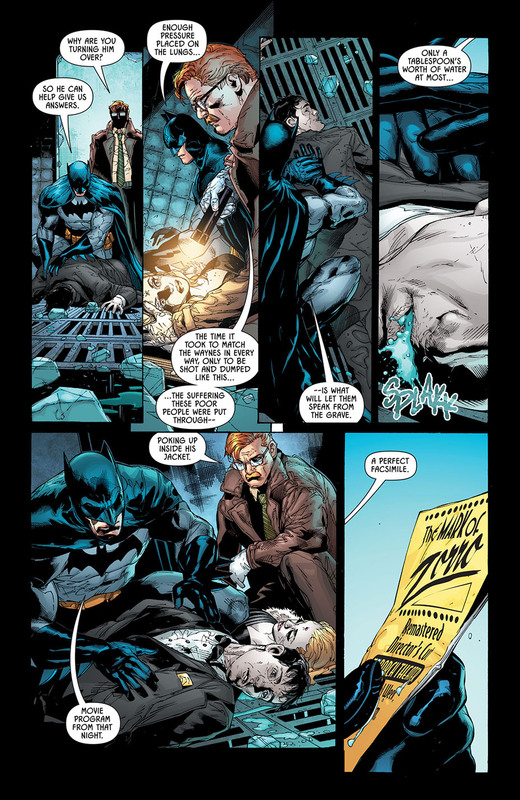 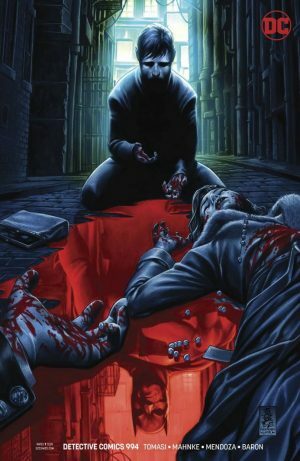 DC Comics Universe and Detective Comics #994 Spoilers follows. 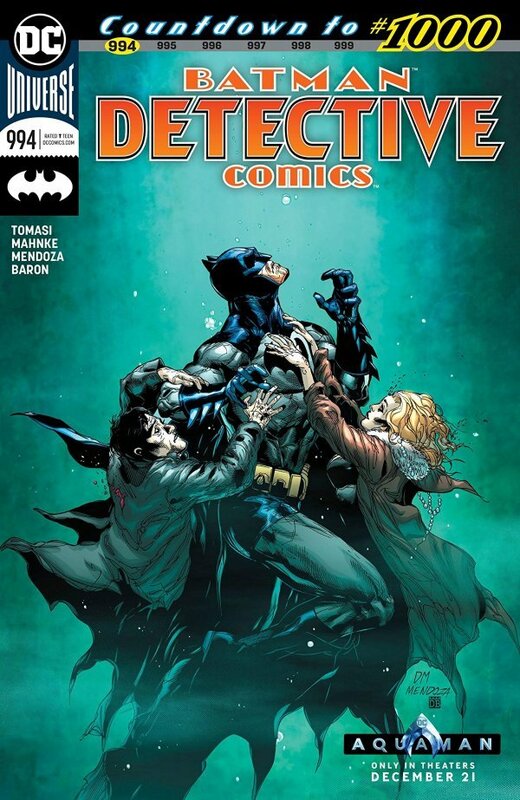 A New Era For Batman Begins The Countdown To Detective Comics #1000! New writer Peter J. Tomasi shared a preview of the issue on his social media. 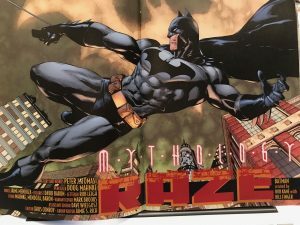 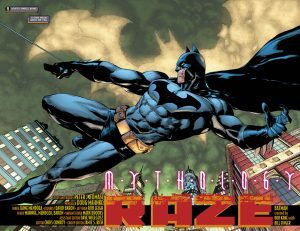 It’s a double page spread and reveals the arc is called Mythology and Part 1 is called Raze. 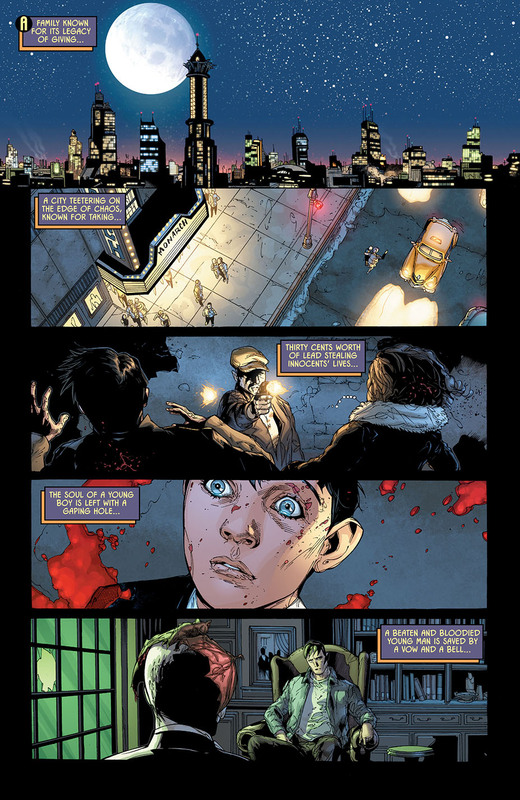 In addition, THR had further interior pages.